Spanning some 600 379 square kilometre Botswana is a landlocked country located in South Africa and also known as the “gateway to Africa”. In the delightful company of the young and dynamic team of Botswana Safaris you can get the opportunity to truly experience a wildlife safari and view and photograph the most majestic and spectacular animals roaming Botswana. At the heart of the tourist attractions in Botswana is the Okavango Delta which is flanked by the elephant paradise Chobe and the rolling savannah of Savuti. When going on a safari in Botswana, tourists can look forward to adventurous activities such as game drives in open vehicles, a trip in a canoe, nature walks, riding on the backs of elephants and horse riding. Animals such as buffalos, antelope, elephants, zebra plains game, leopard, hyenas, rare wild dogs abound in Botswana. 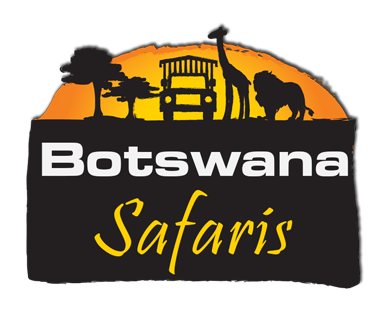 Botswana Safaris make sure that tourists get everything they expect from their safari tour and more. Its operators are open to suggestions and do not mind deviating from the “old beaten” path so that their guests can have that once-in-a-lifetime opportunity to view extraordinary wildlife scenes not often seen by tourists, and engage with the friendly people of Botswana. The best time for game viewing in Botswana is in the dry winter months of May to October when wildlife is concentrated around water sources. Some say the best time for a Botswana Safari is from June – August when there is relatively no rain, a lower risk of malaria and game viewing is constantly excellent. 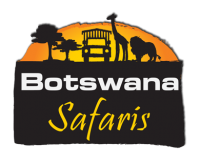 Experience the top destinations in Botswana – Okavango Delta, Chobe National Park, Central Kalahari Game Reserve, Tsodilo Hills, Kubu Island, Makgadikgadi Pan National Park, Tuli Block, Kgalagadi Transfrontier Park, Nxai Pan National Park, Moremi Game Reserve when you book your once-in-a-lifetime African wildlife experience with us for 2, 3,4,5 or 7 days.